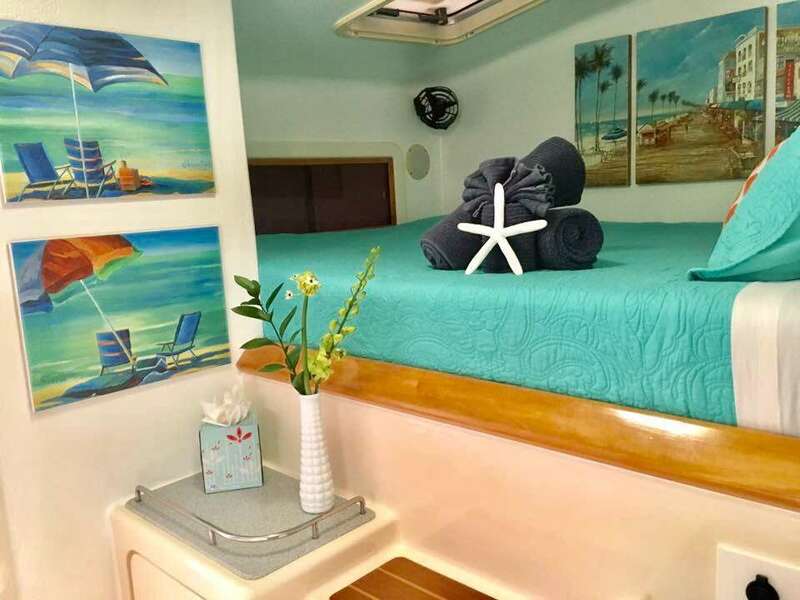 Twilight Rodeo is a luxury catamaran that features 3 interior queen size guest cabins with en suite bathroom and showers. 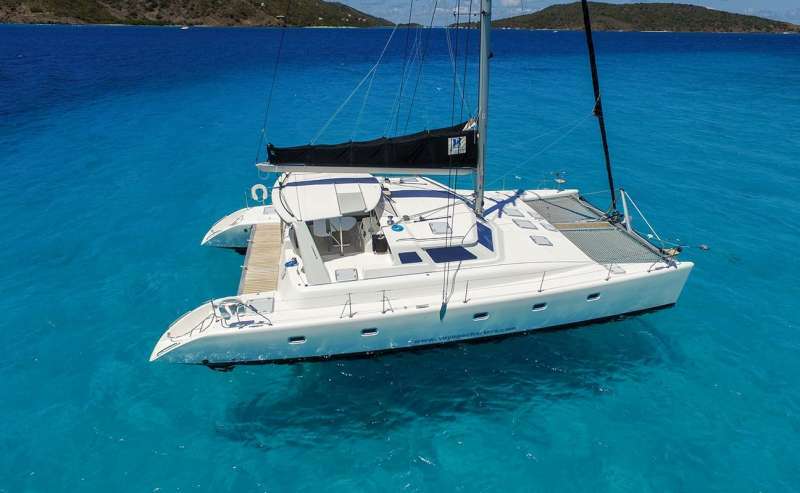 The yacht is air conditioned throughout, and yet has exceptional air flow when not running the air conditioning. 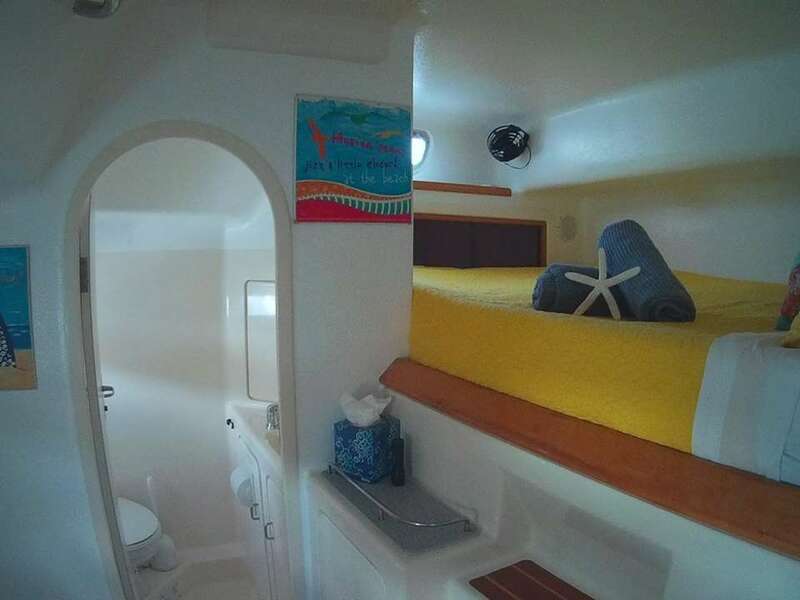 The 4th guest cabin is a full size queen berth in front of the mast. 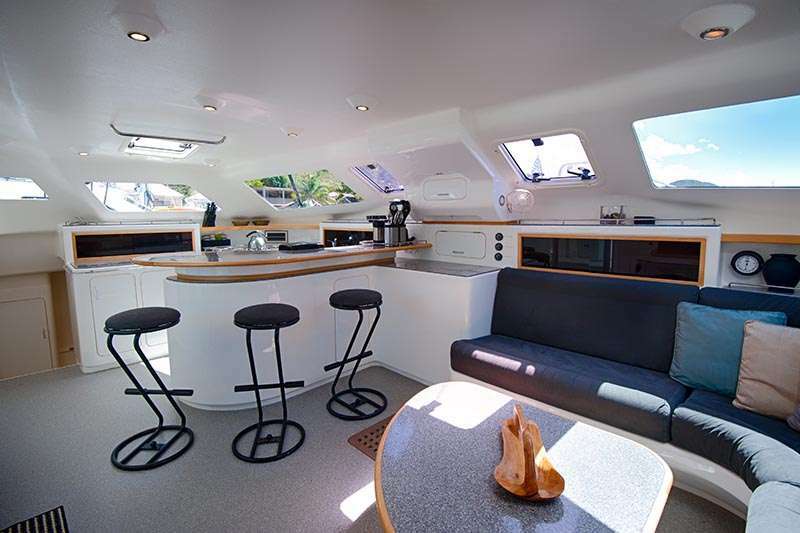 The cabin is spacious and roomy, with great breeze, yet can also be air conditioned. 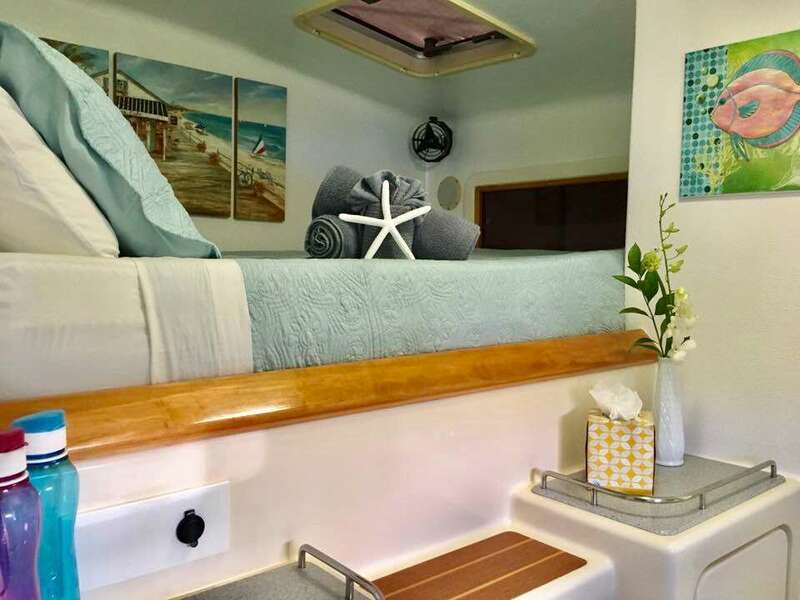 This berth is accessed on deck, with it’s guest bathroom inside the boat. Great for kids and young adults! 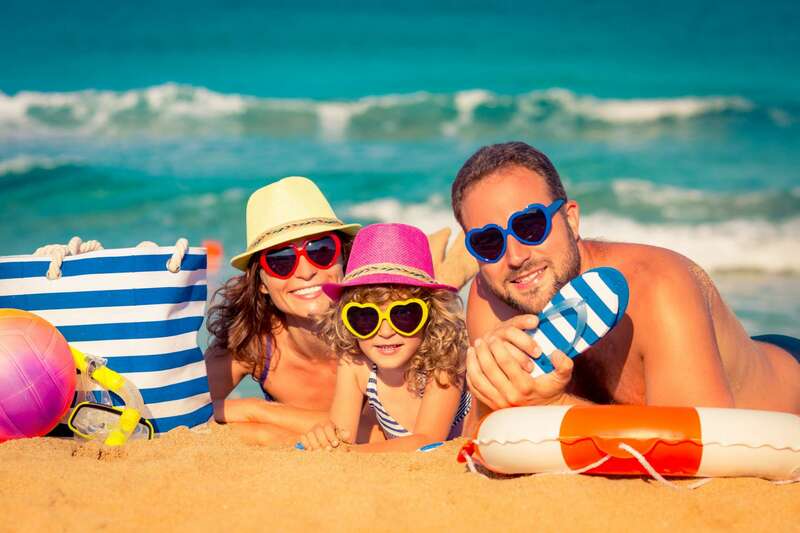 Our focus is your vacation! We want to help you get the most out of the vacation you have been dreaming about! From sunning and swimming, to hiking and exploring, to relaxing with toes in the sand, we can help make your vacation a Vacation of A Lifetime! Paul and Jody have a combined 20 years of experience and believe that fabulous food, fantastic drinks, great activities, and fun company make lasting relationships. 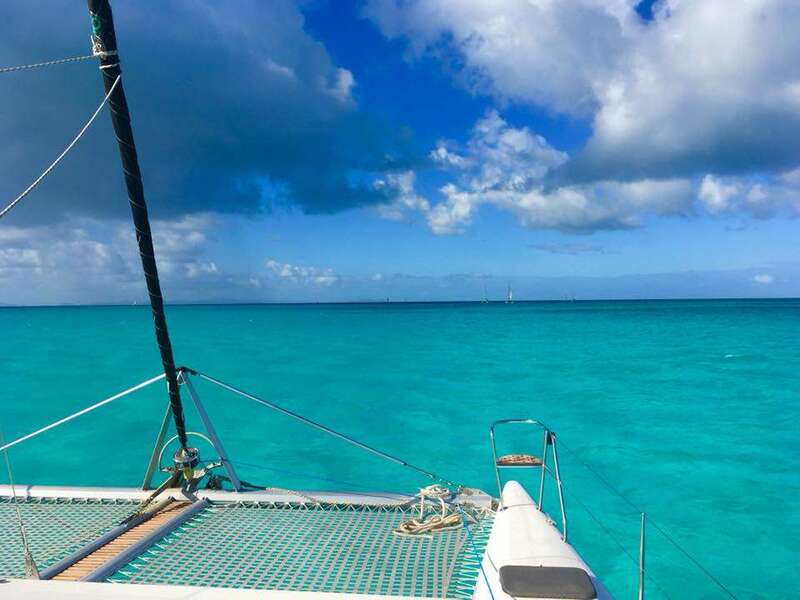 As your crew, mates, and tour guides, they will direct you to the best shopping, diving, and snorkeling spots in the islands. They will introduce you to local characters, find the perfect beach bar for a cold concoction, and take you to the best anchorages for your perfect vacation. They strive to exceed your expectations! 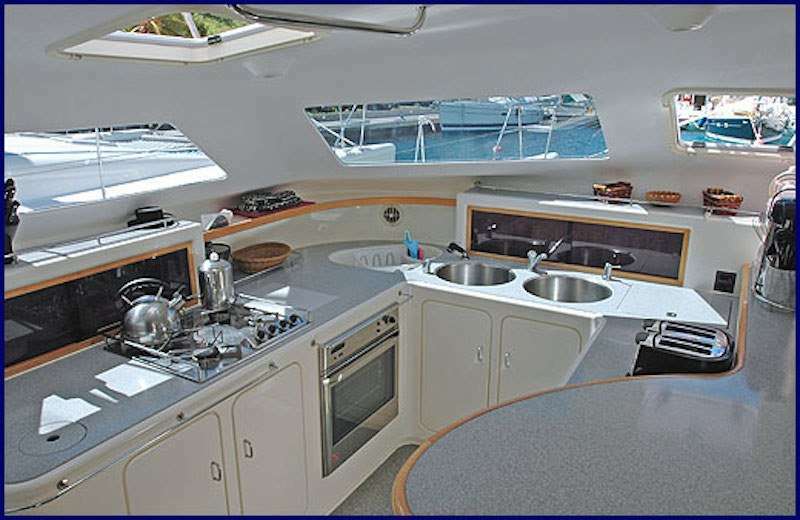 3 Queens Interior with electric ensuite heads, 1 Queen Midship exterior entrance accessible by hatch. 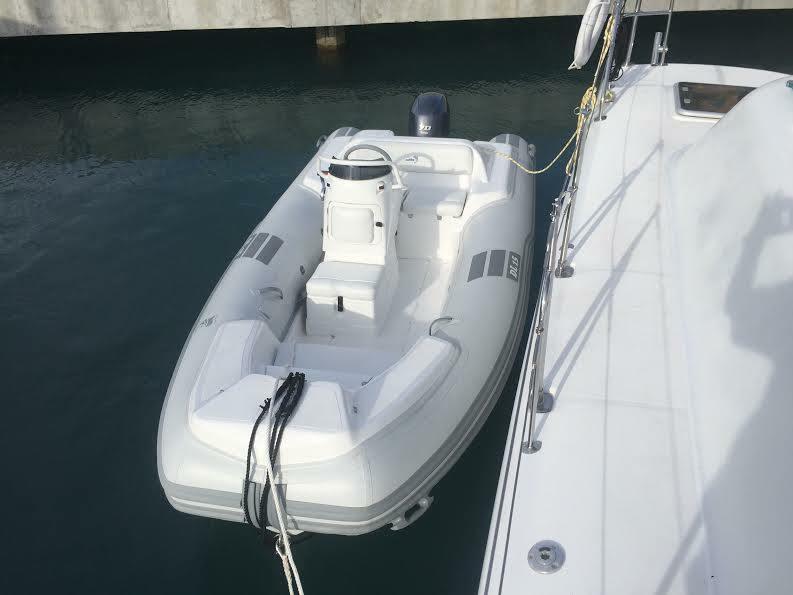 Deck speakers on the mast AND facing aft! 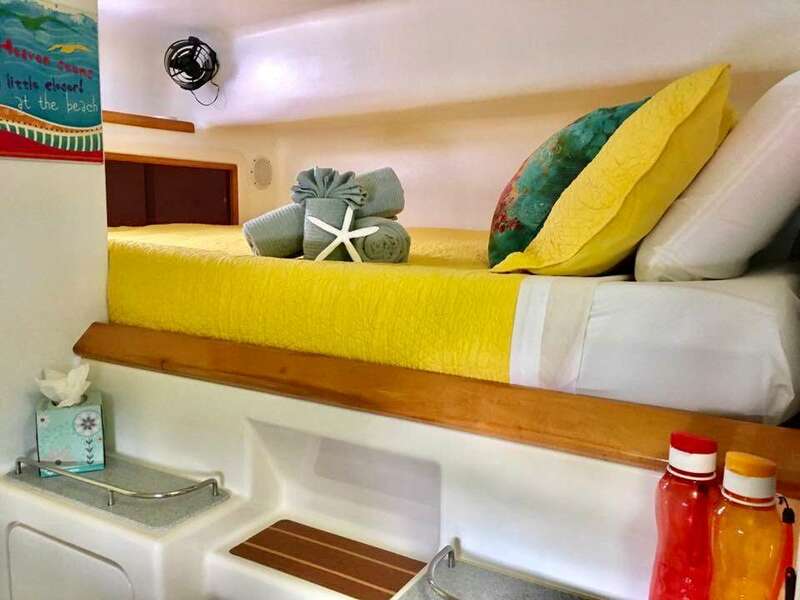 Two deck showers, HDMI connections for iPad movies; fish light under transom; carpeted cabins, Egyptian cotton sheets; towels provided, 6 person float mat, and 4 floating noodle chairs and extra noodles. 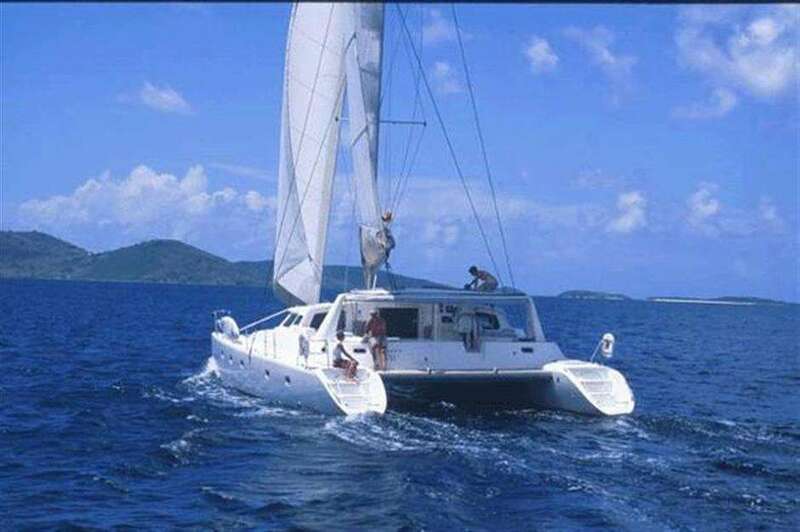 BVI registered fishing vessel. Your crew, Paul and Jody, welcome you aboard! Paul and Jody have been chartering together the past 10 years. 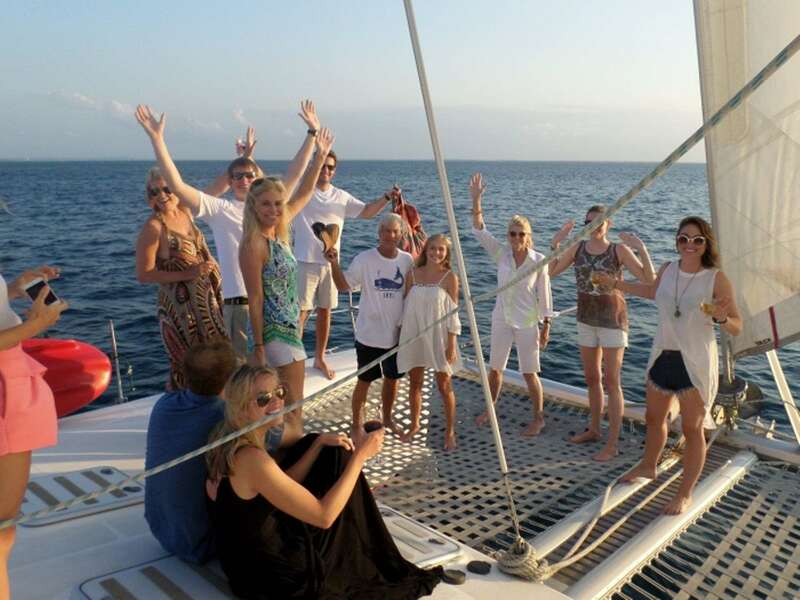 Their love for the islands is evident when you first meet them and step aboard. Paul has been living in the Caribbean for the last 16 years, but hails from North Carolina. In addition to being a previous dive instructor and Aquarist at Coral World in St. Thomas, Paul holds his US Coast Guard Masters License. He also has CPR/First Aid and PADI Certifications. His love of sailing, tales of local lore, and genuine Southern hospitality will make your vacation safe, fun and entertaining. 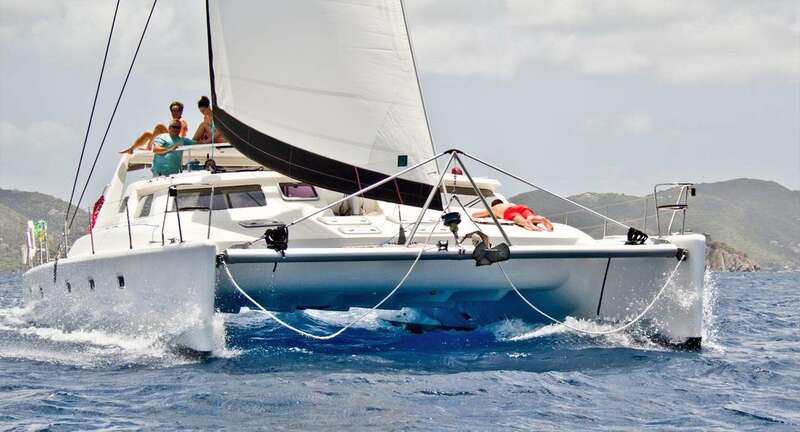 Paul loves to share his knowledge of sailing, the Caribbean lifestyle, and the unbelievable marine life below the surface. Jody, a native Californian, has been living in the islands for the last 12 years. Her passion is delectable and beautiful food. From fresh breads and pastries to decadent desserts, she will present you with an array of goodies to tempt your taste buds. Her culinary style has developed from years of cooking and baking for friends and family. Jody naturally adapted to the charter environment, as is evident by her meals. She has also adapted her techniques to incorporate many dietary and health concerns, so your meals are planned just for you! 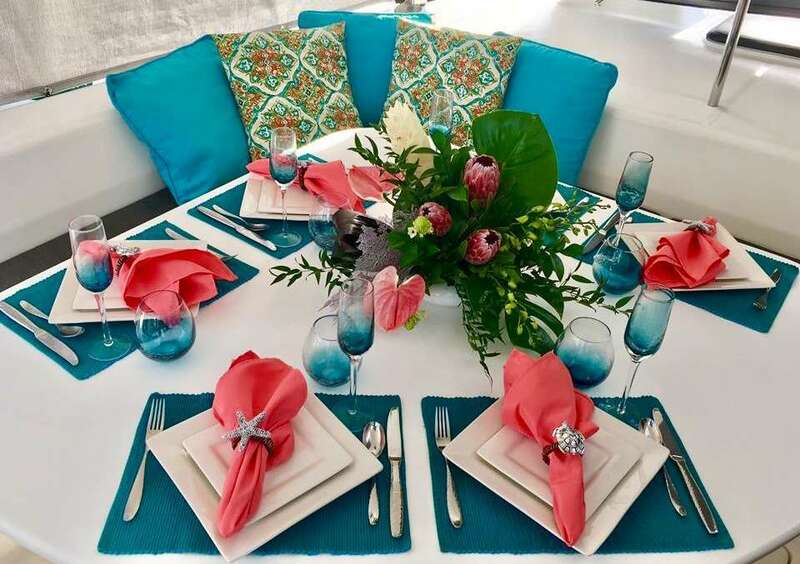 Whether it's a casual lunch served in the cockpit overlooking Sandy Cay or formal dinner served while anchored at Norman Island, she will provide a comfortable environment and superb cuisine, especially prepared with your preferences in mind. Her greatest pleasure is your satisfaction. Jody is also a PADI certified Scuba Instructor and is a CPR and First Aid Instructor. Prior to arriving in St. Thomas, she worked as an Education Volunteer at the Los Angeles Zoo, Long beach Aquarium of the Pacific, and Jenkinson's Aquarium in New Jersey. She used this knowledge to obtain an Aquarist position at Coral World where she met Paul. Immediately they both knew they had found their perfect match. 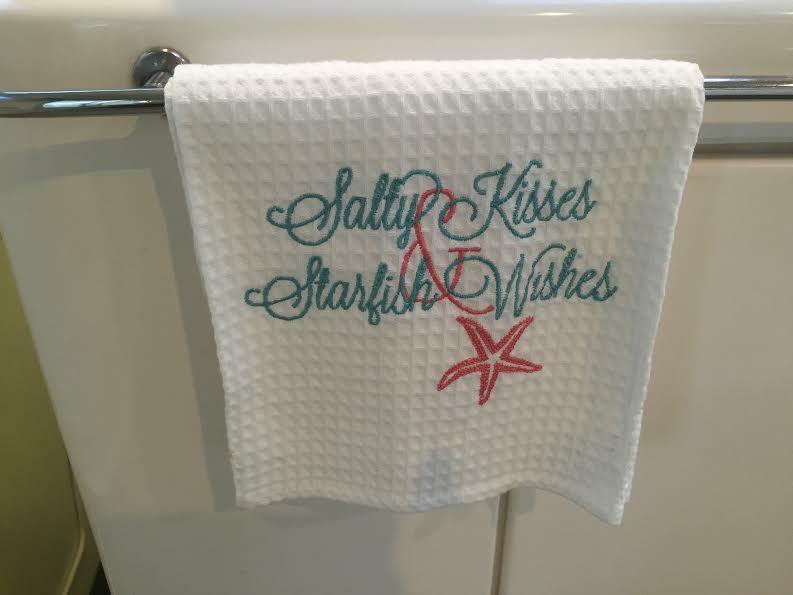 This background and knowledge of all aspects of coral and sea life makes her unique. She is a people person and will lead you on dives or snorkeling excursions teaching and exploring the wonders of the underwater world. 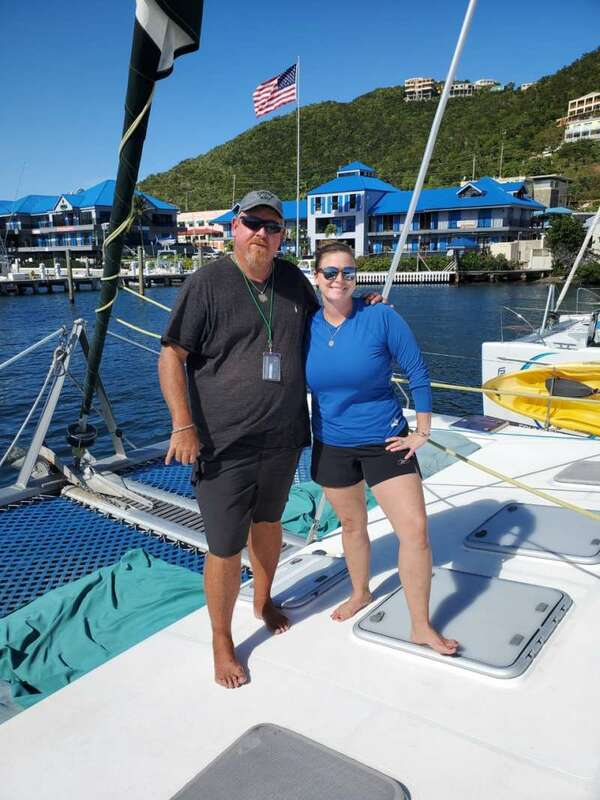 Paul and Jody believe that great food, great drinks, great sailing, and great company make lasting relationships. As your crew, mates, and tour guides, they will direct you to the best shopping, diving, and snorkeling spots in the islands. They will introduce you to local characters, find the perfect beach bar for a cold concoction, and take you to the best anchorages for your perfect vacation. 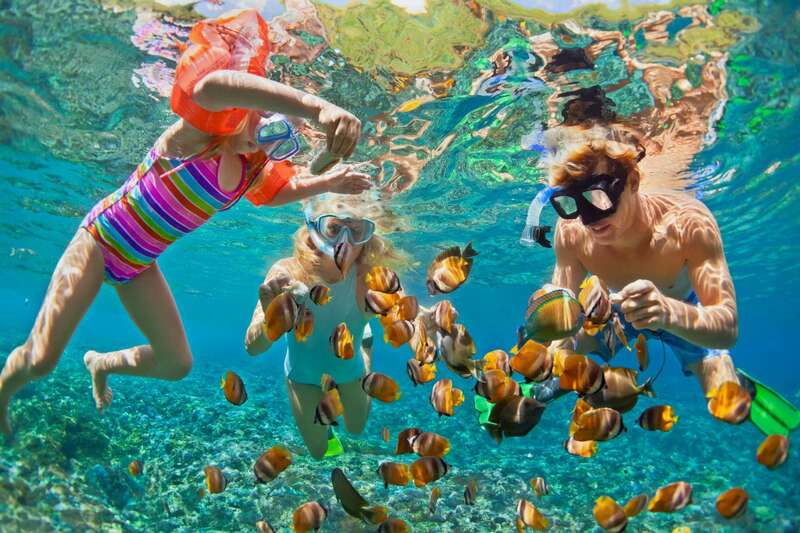 Whether its toasting a spectacular sunset in a secluded cove, snorkeling with the kids, hiking scenic trails or diving a sunken wreck, they will exceed your expectations.